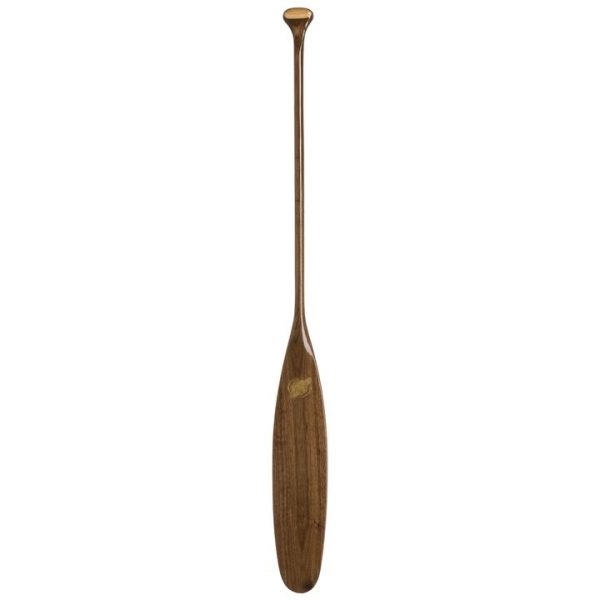 Made from black walnut, known for the dark chocolate brown colour and eye-catching grain. 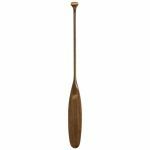 Black walnut boasts the strength of other hardwoods and is extremely lightweight. 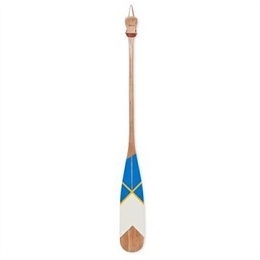 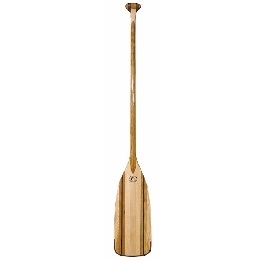 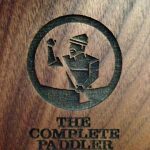 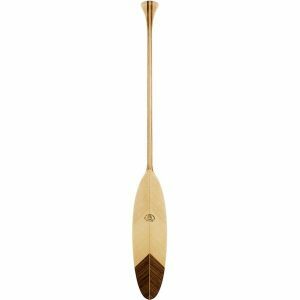 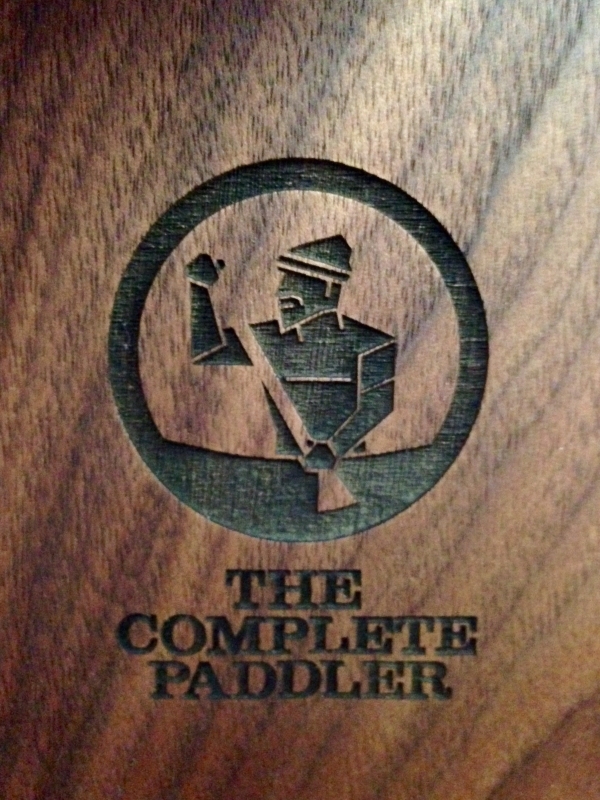 Proudly handcrafted in Ontario and engraved with The Complete Paddler logo.